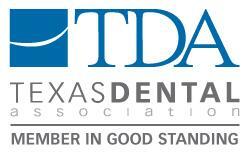 Dentist in Humble Texas | Dr. Robert Appel, DMD | Meet Us! 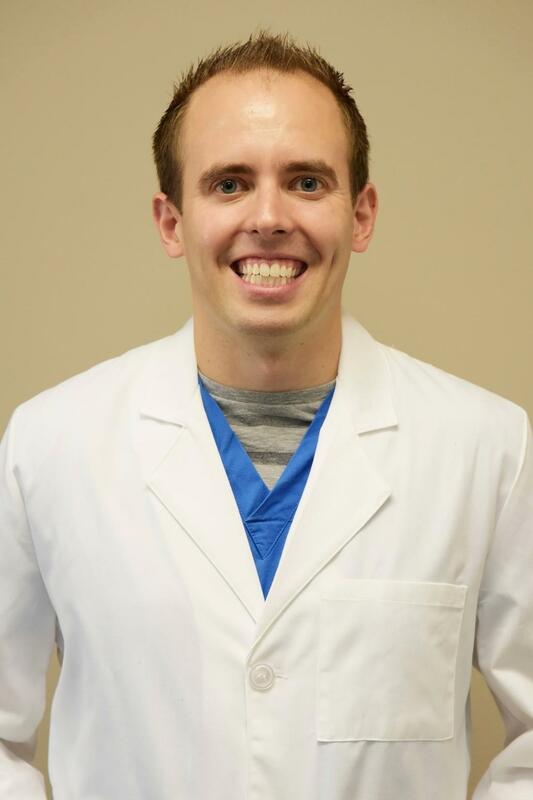 Dr. Appel was born and raised in Michigan and earned his Bachelor of Science in Chemical Engineering at the University of Michigan, Ann Arbor, before continuing on to earn his Doctor of Dental Medicine at Case Western Reserve University School of Dental Medicine. After spending several years working in private practices in Beaumont, Katy, and Houston, Dr. Appel purchased Humble Dentistry. Dr. Appel is dedicated to expanding his skills and knowledge, amassing several hundred hours of continuing education over the past few years. Dr. Appel married his wife, Annie, in October 2016. They spend lots of time with nieces and nephew in Richmond, TX. They have a rescue dog named Clyde (like Bonnie and Clyde), a Cairn Terrier and Yorkie mix who is 11 lbs. of boundless energy. He enjoys trail running, cooking, and traveling. He loves spending time at the beach in Galveston and taking pictures of sunsets.